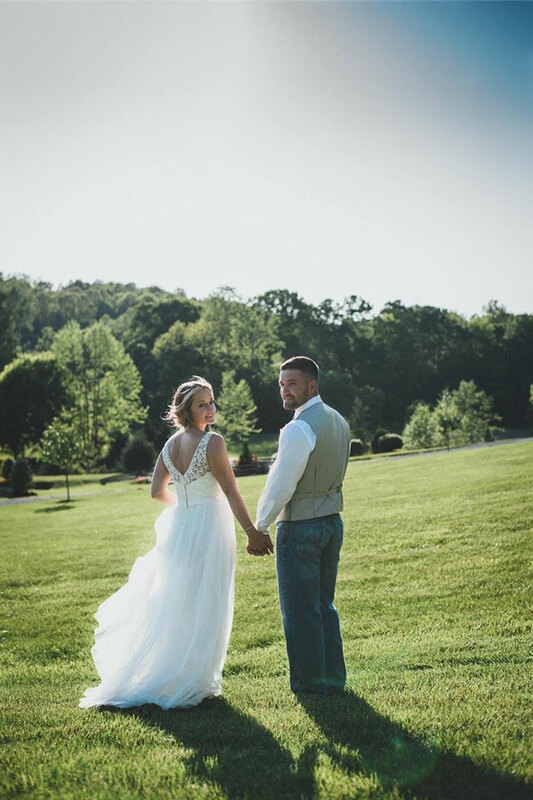 Welcome to the perfect setting for your dream-come-true wedding: the rolling hills and scenic countryside of Paradise Ranch & Retreat. Exclusive access to our venue and wedding grounds for up to 100 guests to fit your style and budget to create an unforgettable event. 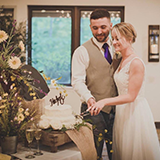 Indulge, feed and entertain up to 250 guests in our 4,500-square-feet Event Center, fully equipped with a professional catering kitchen and climate-controlled for year-round comfort. Perfect for wedding receptions, family reunions, corporate retreats, and more. Now you can have it all and get away from it all too. This five-star rated log cabin provides just the right mix of luxury and relaxation, perfect for a honeymoon, romantic weekend getaway, or family vacation. Just ask our guests. Easily reserve online through VRBO. It awaits you, a mere 30 miles north of Nashville, a place that caters to your soul, far from the stresses of urban life. Welcome to Paradise, a Christian-based, family-owned equestrian ranch and retreat, nestled in the rolling hills near Springfield, TN. This is a place of natural beauty, filled with possibilities. Hiking. Horseback riding. Camping. How you melt your cares away is up to you. 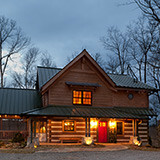 Looking for a rustic, cozy getaway? Our five-star Caspian Cottage is a beautiful hideaway, where refined elegance meets rustic charm. How about a heavenly setting for a wedding with God’s beautiful Creation as the backdrop? Choose from multiple picture-perfect locations on our 150-acre estate. What about a beautiful setting for a business retreat, family reunion, church social or youth campout? 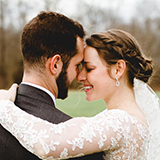 Nestled in the serenity of the Tennessee countryside, our 4,500-square foot Event Center combines a relaxed, rustic atmosphere with all the amenities of home. Some of our guests have called this place heaven on earth. Why don’t you come out for a visit and see for yourself? Dreams do come true—in Paradise. Who knew Paradise was so convenient?